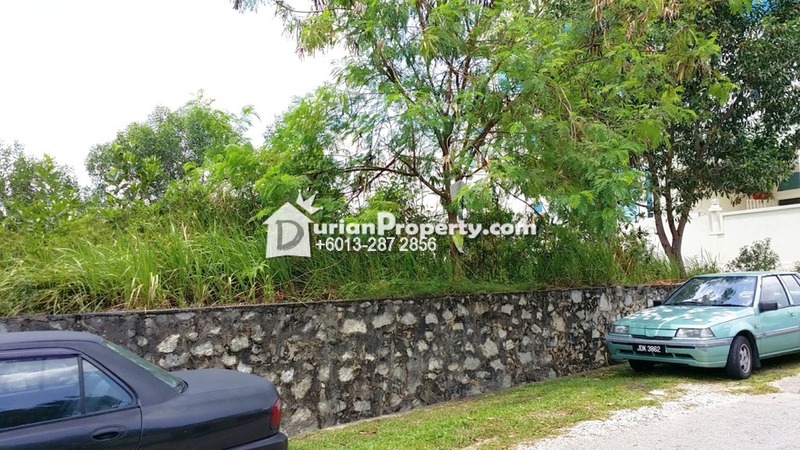 Tell Victor Lim you saw this ad from DurianProperty to get best deal. 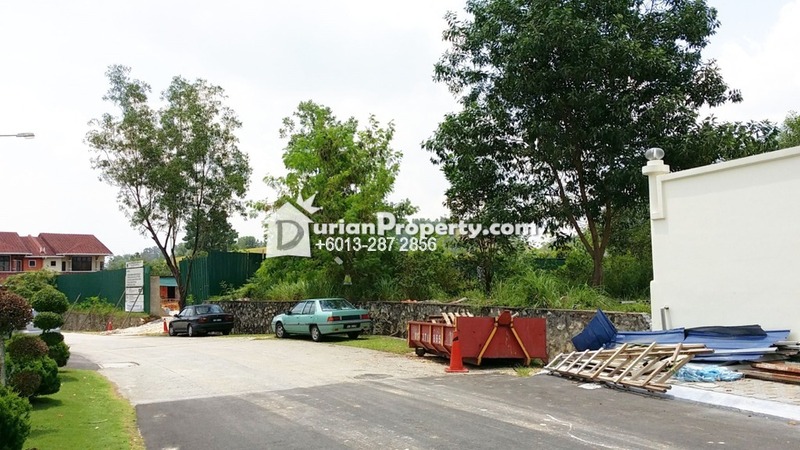 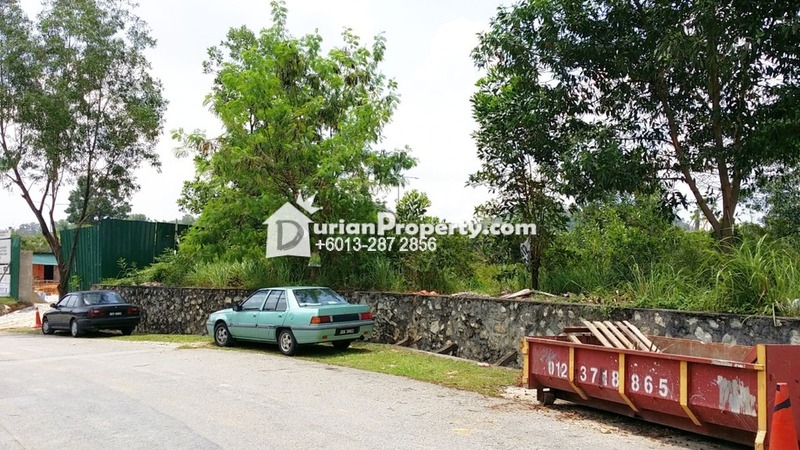 -- Near to Giant hypermarket, Petronas Station, police station, restaurants and shops. 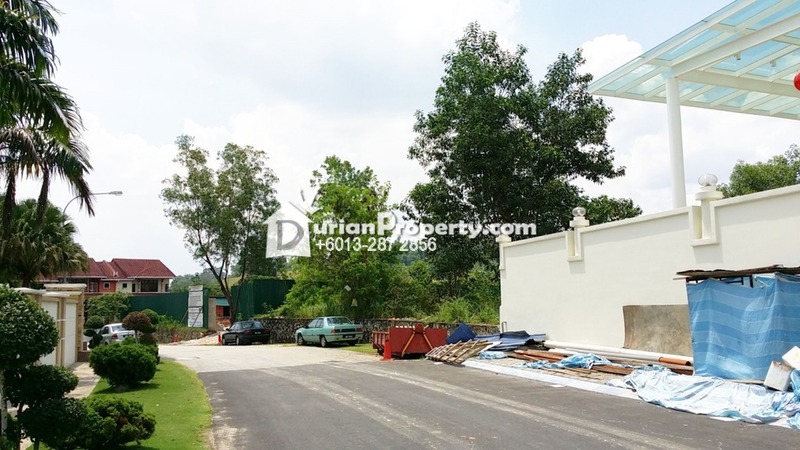 Please see more of my listings at http://victorlim.myagent.my/. 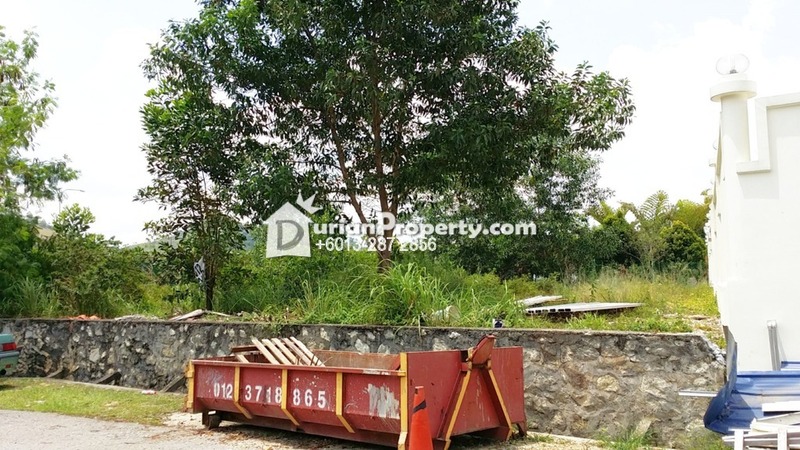 You may view Bandar Kinrara Profile here.